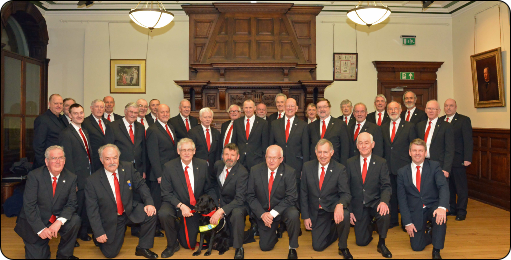 Our aim is to promote Male Voice Choral singing and help Charities to raise funds. 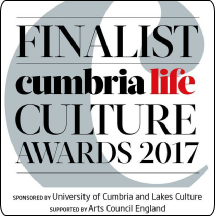 If we can help you and your organisation please contact us via emails, telephone or the Contact form. 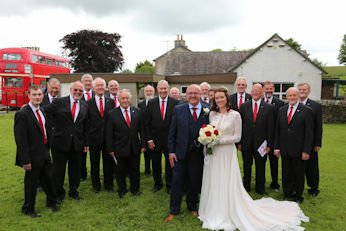 In 2014 we started offering the highly enjoyable Wedding Choir. 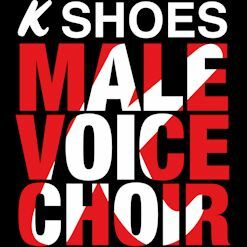 If you would like K Shoes Male Voice Choir to enhance your musical enjoyment of your Big Day please contact Graham Dalzell. Use the QR code to link your smartphone to us.